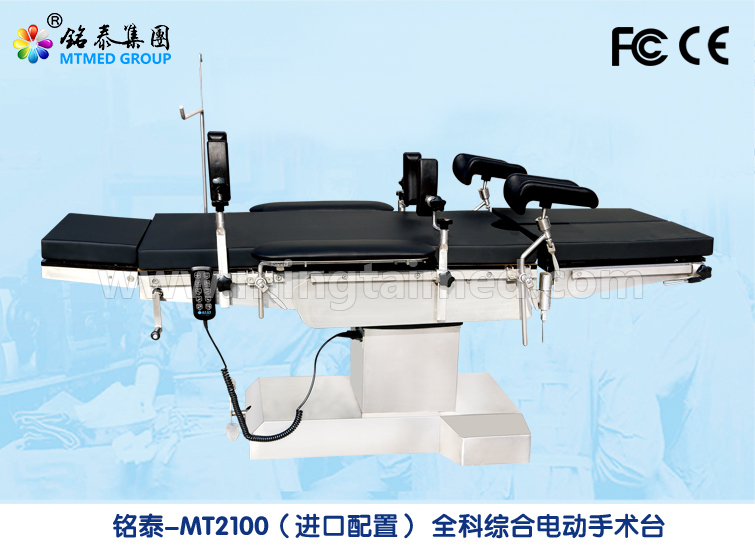 Mingtai MT2100 imported configuration model examination table clinic tables adopt the patented design of three lifting columncraftsmanship. Key column section: It has 4 times safety factor for load capacity and apply square lifting colum, 8 fasteners for fixation and double square frame style movable joints to ensure. The Operation Table adopts imported Danish LINAK brand motor is chosen. The noise of the whole table body is low and the motion of table top is smooth and steady. 1. Electric motor driving system: Imported Danish LINAK brand motor is chosen. The noise of the whole table body is low and the motion of table top is smooth and steady. The raising up/down, translational motion, forward/backward tilt, left/right tilt of table top and back board movement are all controlled by operation system. The head boards and leg boards are operated by hand and the manual operation is relaxed and convenient. 2. Six groups of electric motors, two of them located in both flanks raise back board up and down. The stress acted on the back board is well-distributed and the reasonable design can improve the lifespan of the whole operating table body. 3. The whole table body is made of high quality SUS304# stainless steel super thickness≥4mm (stainless steel shield cover is not included). The whole Surgery Table body, cover and accessories are all made of high-quality nickel chromium alloy stainless steel shield cover. It can be guaranteed that the table will not rust over 15 years and can fully meet disinfection requirement after operation. stable bearing ability of column. 6. Braking system: Braking device with patent design for operating table. The operating table position will not vary after stepping on the pedal for locking to ensure stability and safety of tabletop during operation. 7. Mattress: Memory spong and SBR material mattress with 70mm thickness can relieve patients` pressure point and prevent bedsore occurring after operation. The material of mattressl meet the safety standard. The surface is antibacterial and easy to clean which can meet the disinfection requirements of operating room. 8. Safe side rail function: It can prevent the injury of slipping due to careless movement of attachments. 9. Horizontal movement: Taiwan high precision imported straight line guide rail. The movement distance of longitudinal shift can be over 300mm. There are not any obscured article in the middle of the table body. X-ray perspectivity of the whole body can be realized without need of moving patients. Looking for ideal Examination Table Clinic Tables Manufacturer & supplier ? We have a wide selection at great prices to help you get creative. All the Electro Hydraulic Operating Table are quality guaranteed. 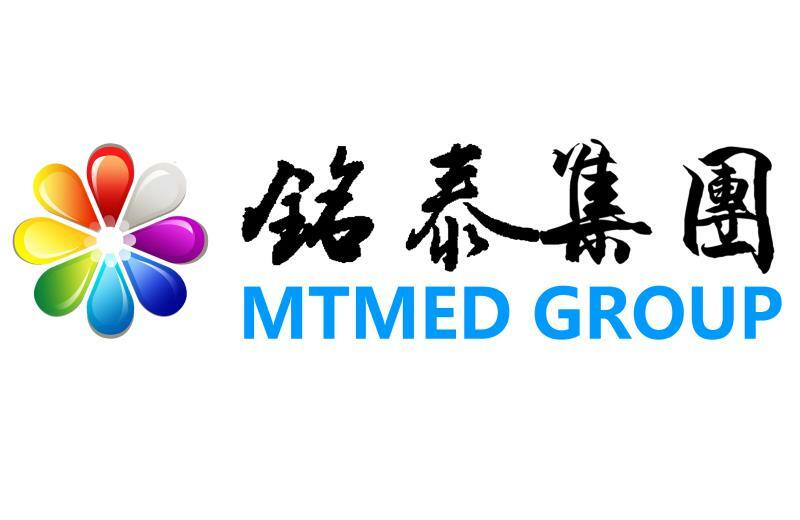 We are China Origin Factory of Electric Operating Table. If you have any question, please feel free to contact us.